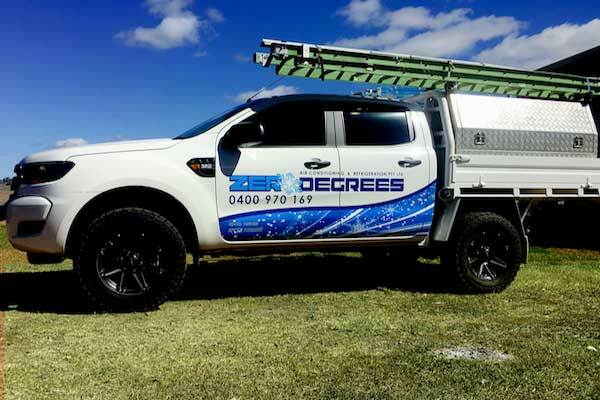 Based in Toowoomba, Zero Degrees is a locally owned and operated family business specialising in Air Conditioning and Refrigeration. Choose Zero Degrees and be assured you are getting the VERY BEST POSSIBLE ADVICE and SERVICE regarding air conditioning and refrigeration. Importantly, we proudly back our work up with both a SATISFACTION GUARANTEE and a PRICE GUARANTEE. As a proud Australian business servicing the Toowoomba, Clifton, Pittsworth, Gatton, Warwick and the Darling Downs community, we enjoy many repeat customers in the domestic, commercial and industrial sectors including clubs, offices and schools. Above all, we will provide you with the best air conditioning and refrigeration system that specifically meets YOUR INDIVIDUAL REQUIREMENTS. Our team at Zero Degrees consult with you at all stages of the process to ensure that you get the very best results. 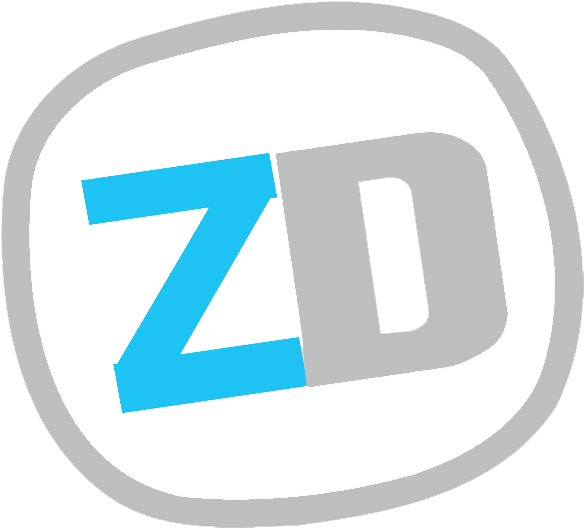 Zero Degrees is a family owned and operated business servicing all the Darling Downs. We take pride in our fast, reliable and friendly service which means our local reputation is second to none. Whether your needs are domestic or residential air conditioning and refrigeration, we can design and offer you a wide range of cost effective, energy saving products to suit your needs. If you need commercial or industrial air conditioning and refrigeration, get in touch. We can design and offer you a wide range of cost effective, energy saving products to suit your needs. Zero Degrees provides customised solutions for businesses that depend on reliable and efficient commercial refrigeration systems to suit their business needs. Our mantra is “Done right the first time”. We take pride in the quality of our work and attention to detail. This means all our work comes with a Customer Satisfaction Guarantee. We will provide you with competitive rates, upfront pricing and honest service. We are more than happy to quote on installations and service contracts. Most importantly, if you’ve received quotes from other suppliers – bring them to Zero Degrees and we will price match. Our experienced team are fully trained with the right qualifications to give you the best advice. Whether it be installation, modification, repair or maintenance you be comfortable you’re dealing with the best in the business. We can carry out maintenance scheduled services on an adhoc or scheduled basis. Regular maintenance will improve the operating efficiency of your system plus increase the life of your unit, which means you save money in the long run. T&C apply. contact us for more details. We Supply, Install & Service All The Leading Brands! Zero Degrees has been servicing all our refrigeration and air-conditioning for the past two years with quick breakdown response and routine maintenance. Efficient and friendly service! Thankyou for fixing our aircon. The guys were on time, friendly and professional. They even cleaned their mess up! Thanks Zero Degrees for your professional work and quick response in installing our living room and office air-conditioning units, they are working great. Responsive, friendly, professional service and well priced. Definitely recommend. Friendly, fast and reliable. Would definitely recommend them. Fantastic job all round and great pricing, very happy. Excellent. Professional, friendly & good advice on the right size air conditioners. 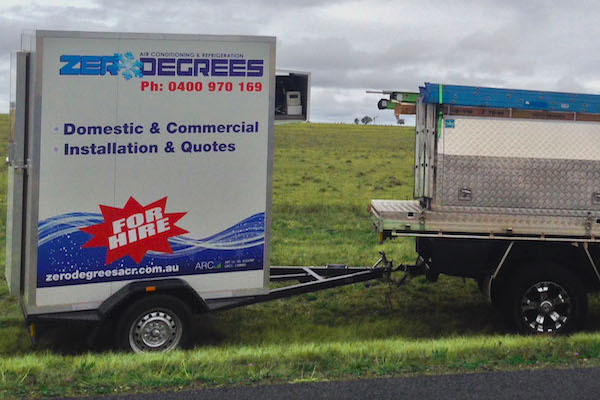 ZERO DEGREES - Your Local Toowoomba & Darling Downs Air Conditioning & Refrigeration Specialists have just what you need! 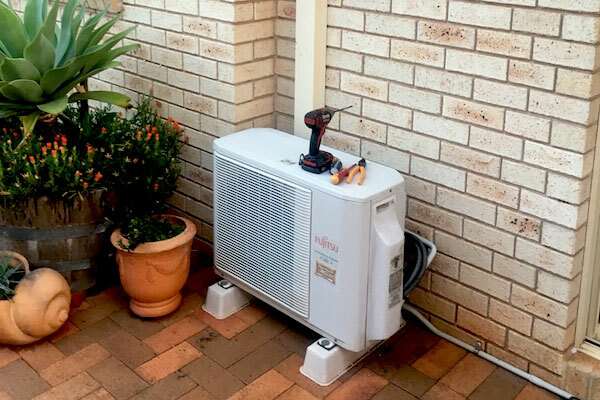 Whether you are wanting heating or cooling, we have a comprehensive range of air conditioners available that can do the job. Let us keep you warm in winter and cool in summer. Prevent those breakdowns and be confident that you will be taking care of the family this winter. If your unit is over 5-6yrs old, it’s costing you more to run then you think. 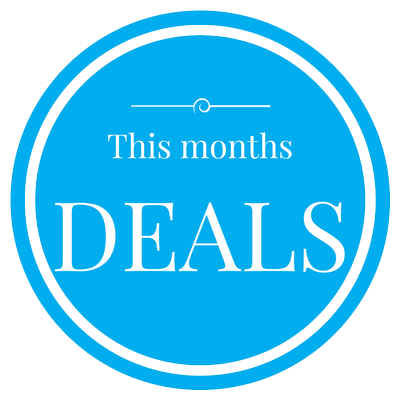 NOWS the time to save and take advantage of the cash backs. Zero Degrees Air Conditioning & Refrigeration © 2018. All rights reserved.